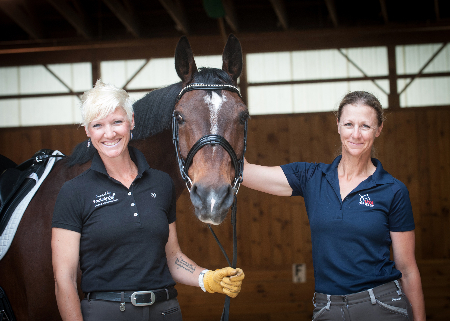 In October of 1998, Lowell Boomer sold his beloved “Great Plains Equestrian Center,” where hundreds of Dressage and Jumping Horse students and families had spent hundreds of hours learning, practicing and competing in equestrian sport. The buyer paid some cash, and signed a promissory note in the amount of $255,000 dated October 1, 1998. The buyer‘s first payment in the amount of $1,783 was paid on November 1, 1998, with subsequent payments due on the first of each month thereafter until October 1, 2008, at which time the entire remaining balance, including accrued interest, was due and payable in full. 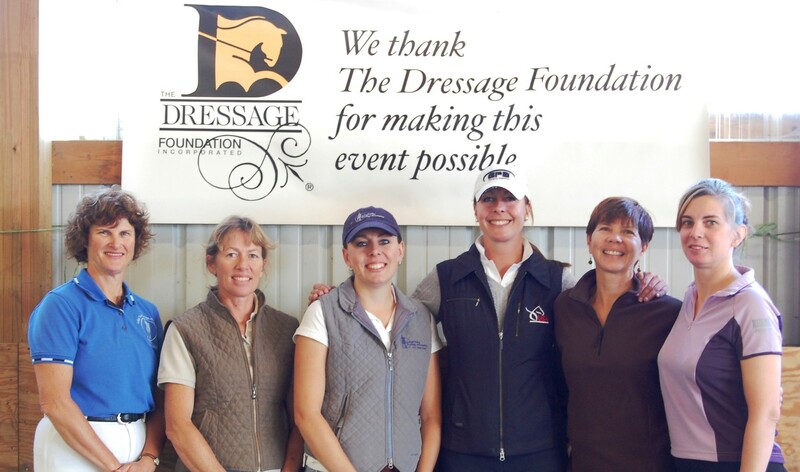 The buyer re-sold the property in 2003 and The Dressage Foundation received a check from First Nebraska Trust Company in the amount of $277,774.06. For Lowell Boomer, his gift was fully deductible as a cash donation, in an amount up to 50% of his adjusted gross income, with five additional years allowed by the IRS over which to carry forward any unused balance. 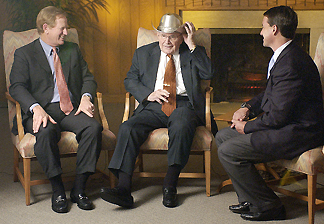 Pictured above, three time Olympic equestrian silver medalist Jim Wofford (left) and Olympic gold medalist David O’Connor watch as Lincoln’s Lowell Boomer adjusts the coveted sterling silver cowboy hat emblematic of the United States Equestrian Federation’s Lifetime Achievement Award. 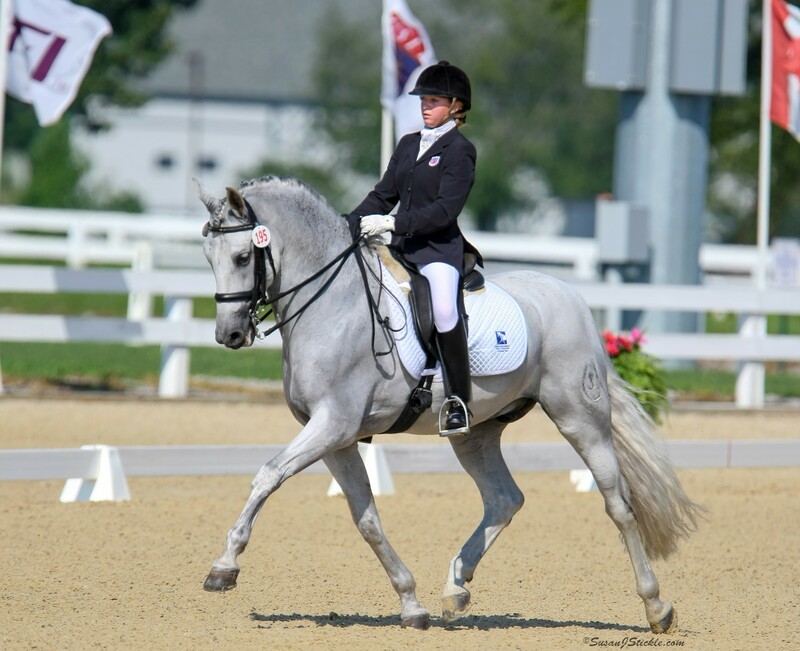 Lowell Boomer is the founding organizer of the United States Dressage Federation in Lincoln, NE in 1973. He served as Executive Secretary of USDF for twelve years, followed by four more years as President.